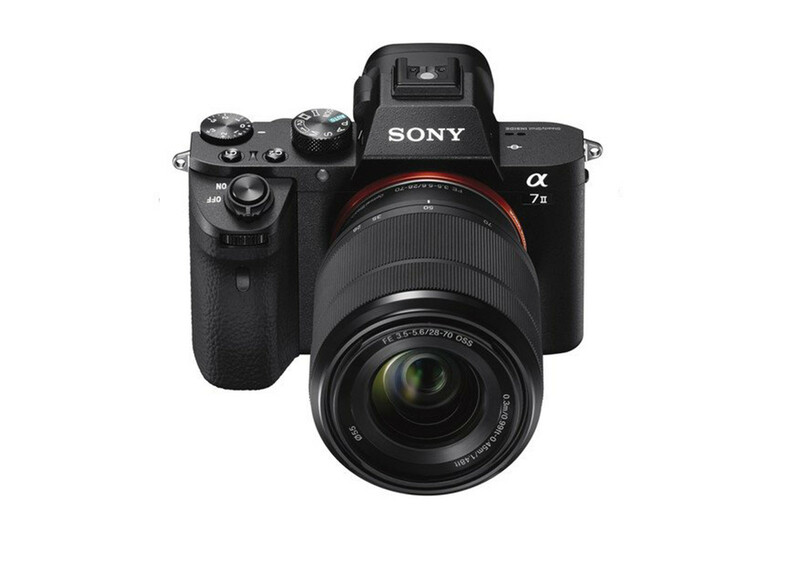 Sony started Black Friday early with a $999 deal on an a7 II kit. That sale ended and today they announced their Black Friday specials that start on 11/18/18. 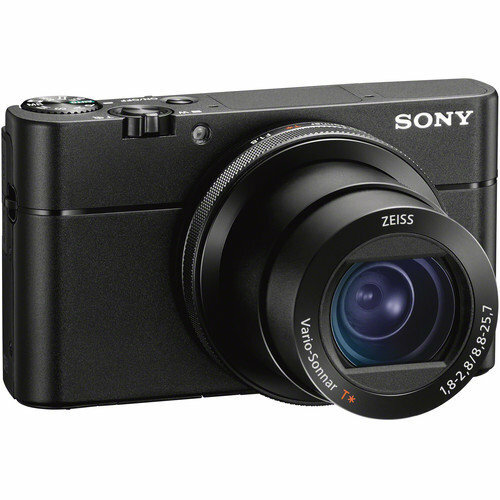 If all-in-one compacts are your thing, then the Sony RX100 VA at $100 off with a 50% grip is a good deal too. The VA has upgraded sensors and buffer. It’s built with the shorter 24-70mm f/1.8-2.8 zoom lens instead of the monster zoom of the RX100 VI. 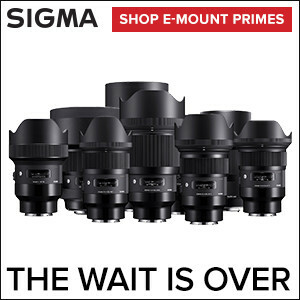 It’s the most, in-the moment camera I’ve shot with and the one I recommend for Pros and geeks who want the latest tech. It’s on sale now for 22% off, that’s 1,000 dollars. 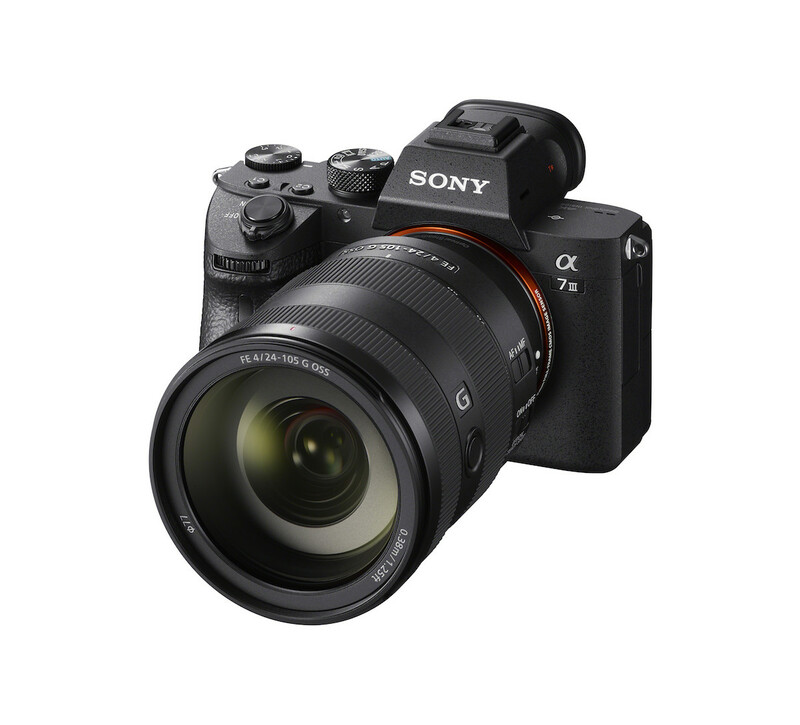 The Sony a7 II kit (including 28-70mm lens) is $999.99—that’s the lowest priced full frame mirrorless kit. Really, the most bang for the buck. It’s on sale on 11/18/18 until 12/29/18. 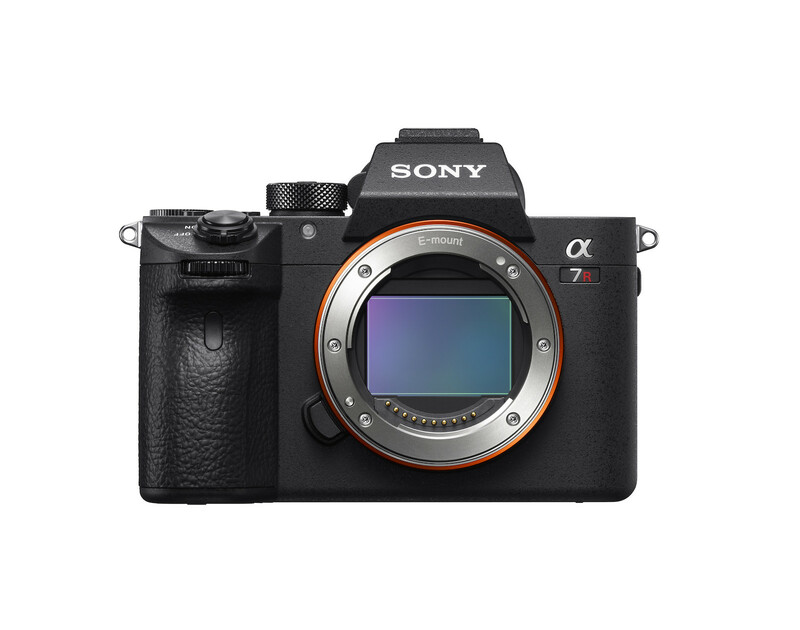 The Sony a7R III body is on sale for $2799. (regular price is $3198). The sale dates: 11/18/18 -12/29/18 (6 weeks). The R is for resolution and maximum sensor performance is what this camera is about. For all out speed, that’s the a9 which isn’t on sale. 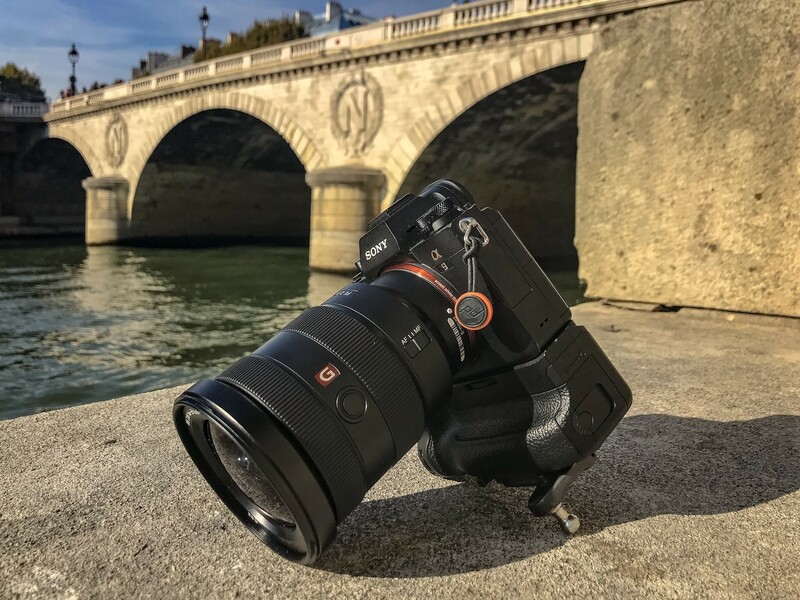 If a Hollywood movie was shot with an a7, just imagine what you could do with an updated body like the a7iii. On Amazon for $1998. 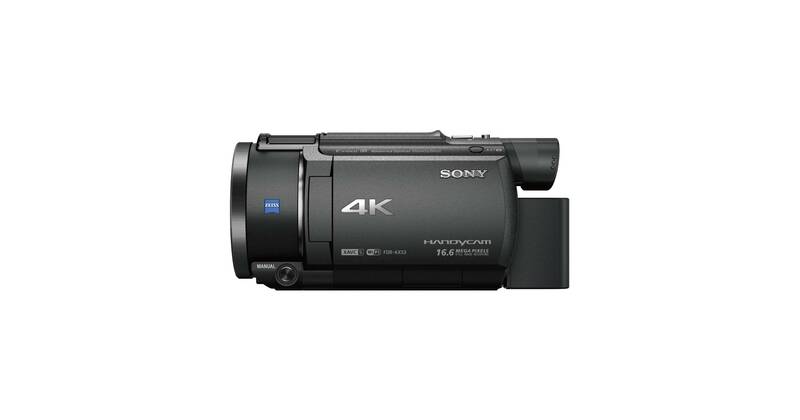 The Sony FDR-AX33 is $150 and FDR-AX53 is $200 off. Both feature BOSS and Fast AF. If you don’t need more advance tech, like what’s in the a7 III, but the a7 II kit for $998. You can save hundreds of dollars and put it toward another lens. I suggest the G Master 24 I shot with in San Francisco.